In this article, we will talk about the different possibilities offered by the world of aromatherapy along with diffusers. 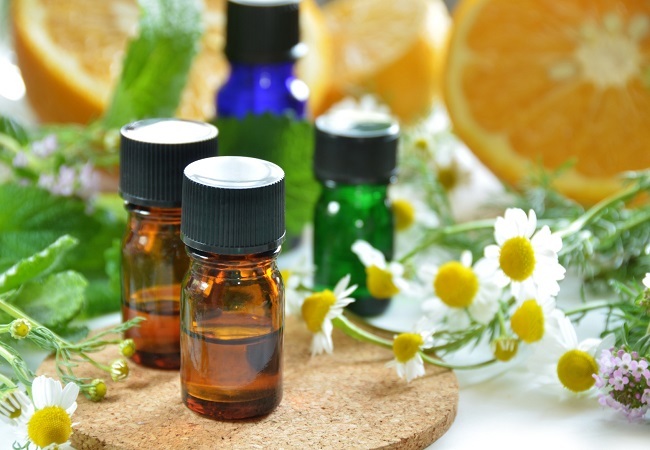 How to use the essential oils correctly and what amount of dose should you use? Which oil should I apply? For general information about aromatherapy, how it originated, what aromatherapy really is, etc. Note: Since essential oils are very concentrated, remember to apply the “less is more” principle. An excess could produce negative effects. If in doubt, you should apply something less. Essential oils display their effect on the respiratory system and the sense of smell. The active oils pass through the lungs into the bloodstream very quickly. From there they are transported to individual organs or parts of the body. They can produce their effects throughout the body. The sense of smell carries the assets of essential oils from the nose to the brain. Here, they stimulate the regions responsible for feelings and feelings. Therefore, a suitable fragrance also has a positive effect on mood. It is important to use enough water in the diffuser for it to work. It is also good to know that essential oils heated to more than 40 ° C to lose the effect of the contained aromas. As protection against insects, you can add 3 drops of clove, geranium and tea tree or 3-4 drops of lemon, bergamot or lemon grass. To increase the concentration you can add 3 drops of basil, eucalyptus, and lemon or 3 drops of rosemary, verbena and pine. 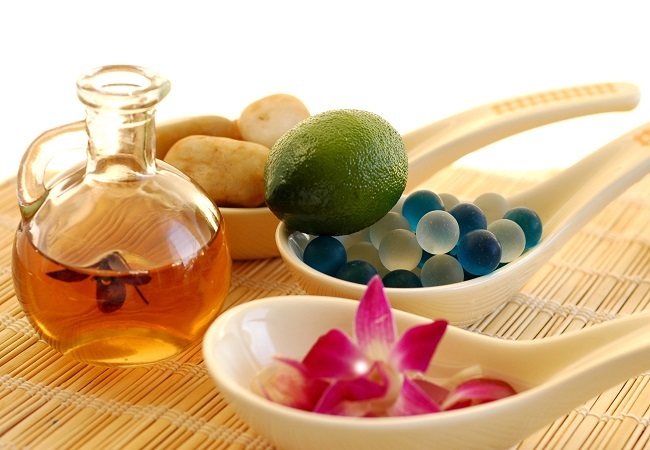 If on the other hand, you want to relax, it would be recommended to use 2-3 drops of sanguine orange and ylang-ylang. To support the respiratory system, we advise 3 drops of thyme. Against nervousness helps 1 to 2 drops Douglas fir, lavender and balm Peru. Against the fear can be used 2-3 drops of blood orange, rosewood or incense. Three drops of mandarin, orange, and clementine can be used against anxiety in children. 3 drops eucalyptus, tea tree, and pine needles are excellent for colds. You can also use 2-3 drops of yarrow, lavender, rosewood and fennel (sweet). If you suffer from nightmares, use 2 drops of vanilla, lavender and white spruce. Against depression, you can use 2-3 drops of geranium, bergamot, petitgrain or litsea.